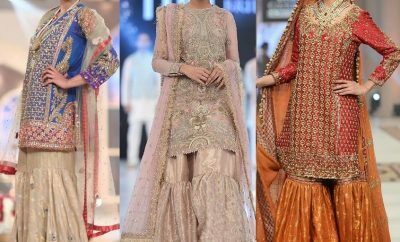 The mega festival of Eid is just a few days ahead. 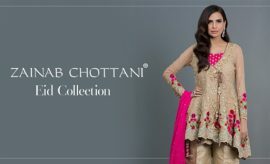 Before the festival arrives, fill up your closets with a plenty of festive attires to wear on Eid. 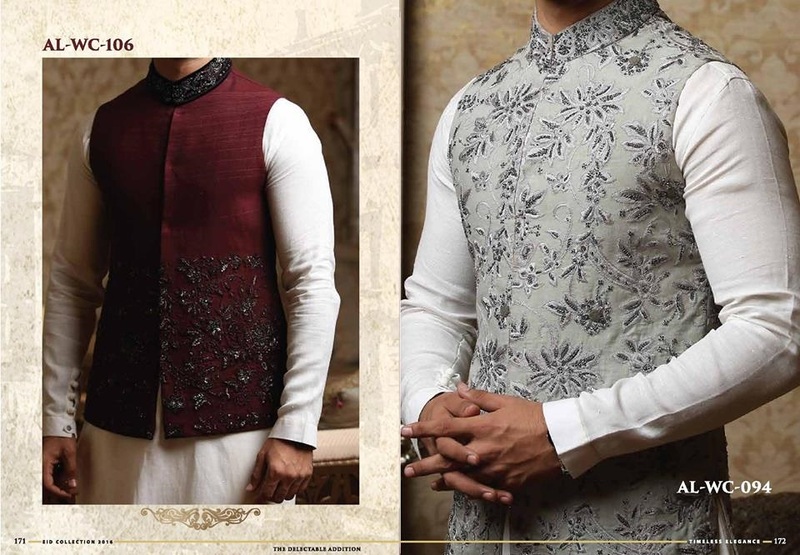 Make your event memorable by shining in best branded outfits this festive season and stay prominent among your fellows. 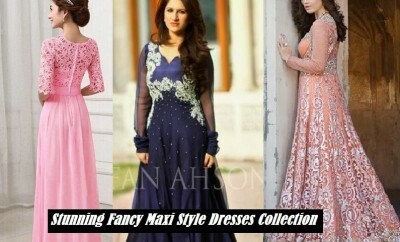 Here comes another Festive special collection of fantastic festive dresses for women and men. 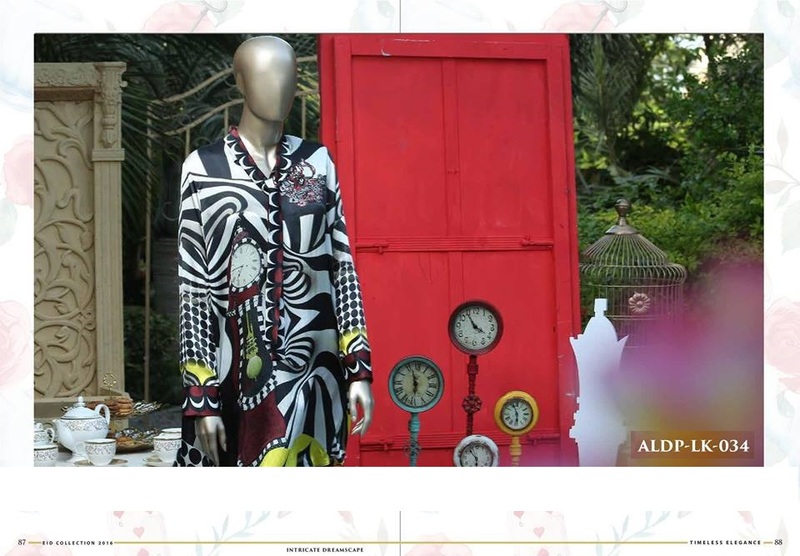 This has been launched by Almirah. 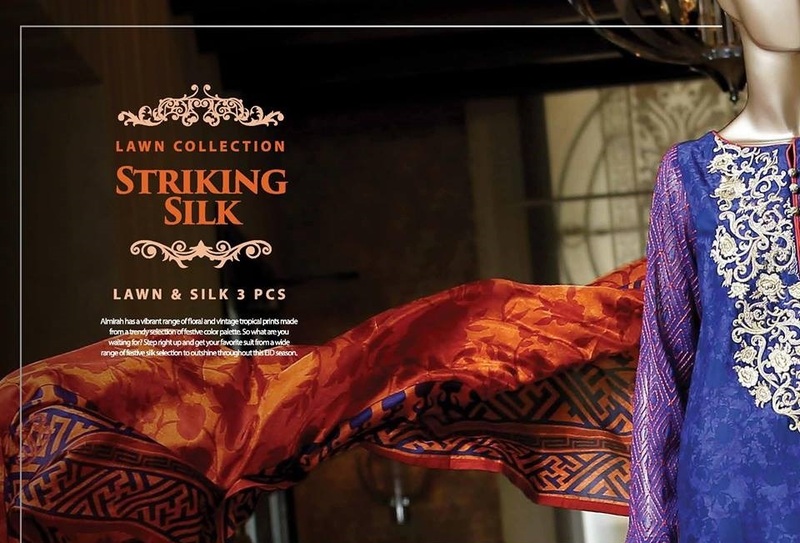 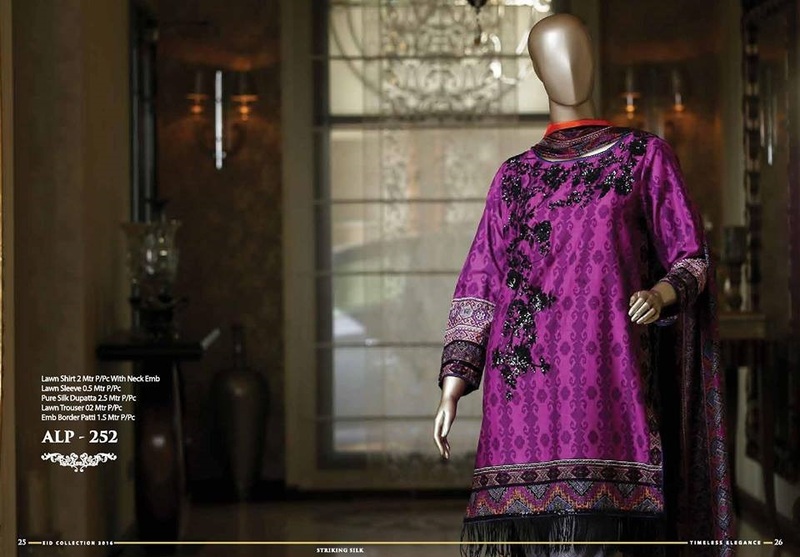 Almirah is Pakistan’s leading fashion brand that deals in clothing for both men and women. 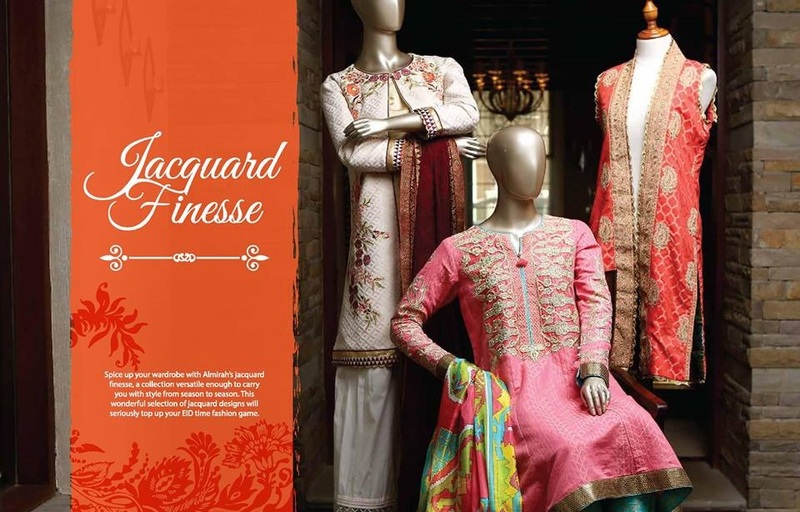 It designs formal, semi-formal and casual wearable including a variety of kurta styles for men and abayas, kurtis and formal suits for women. 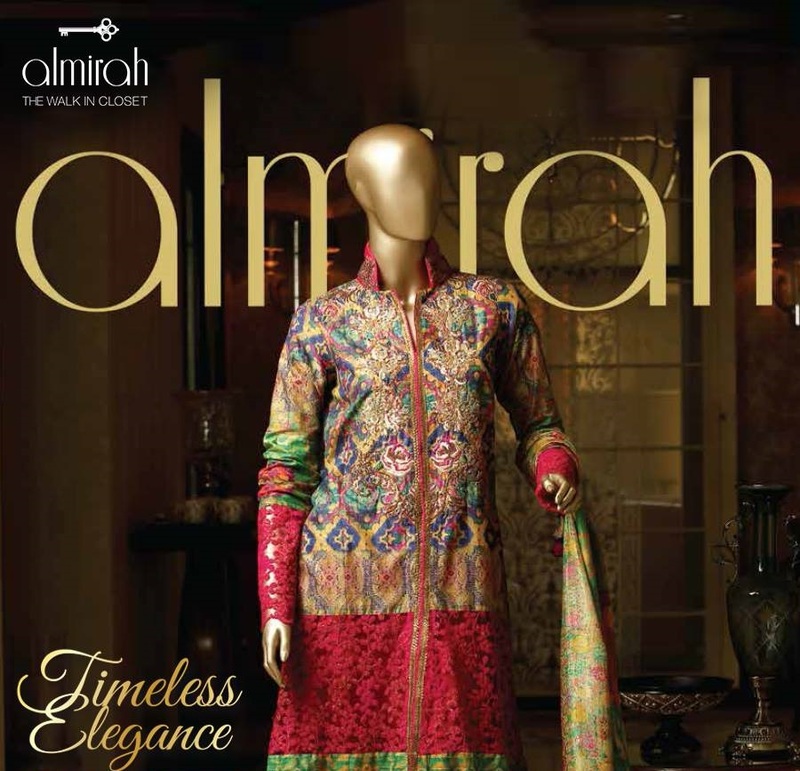 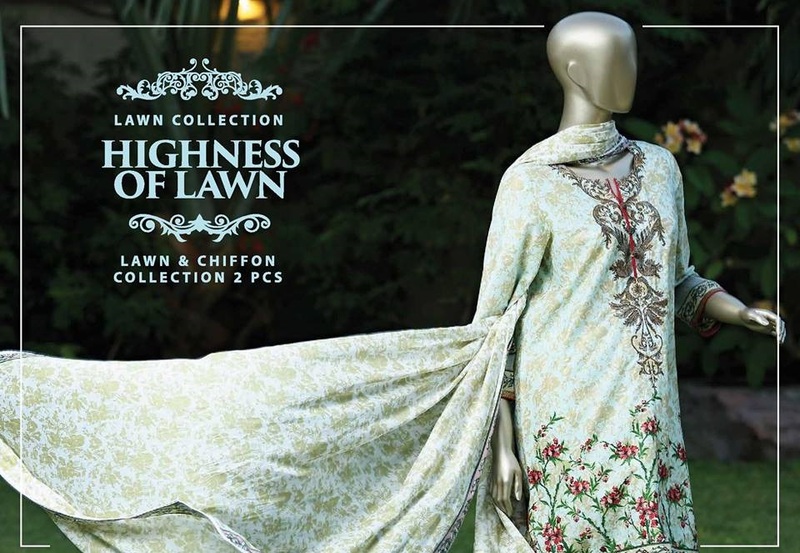 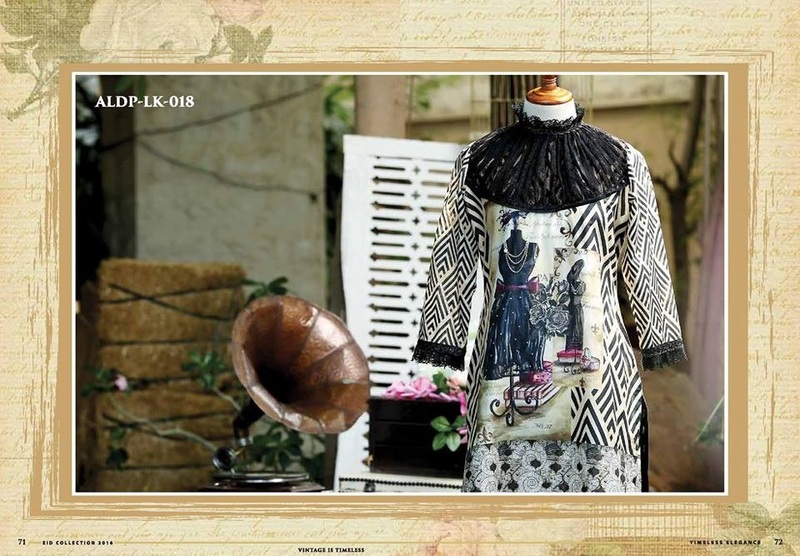 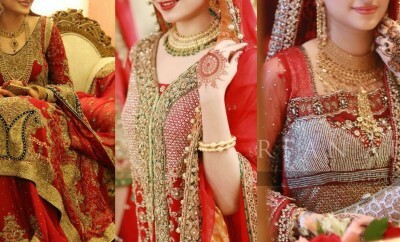 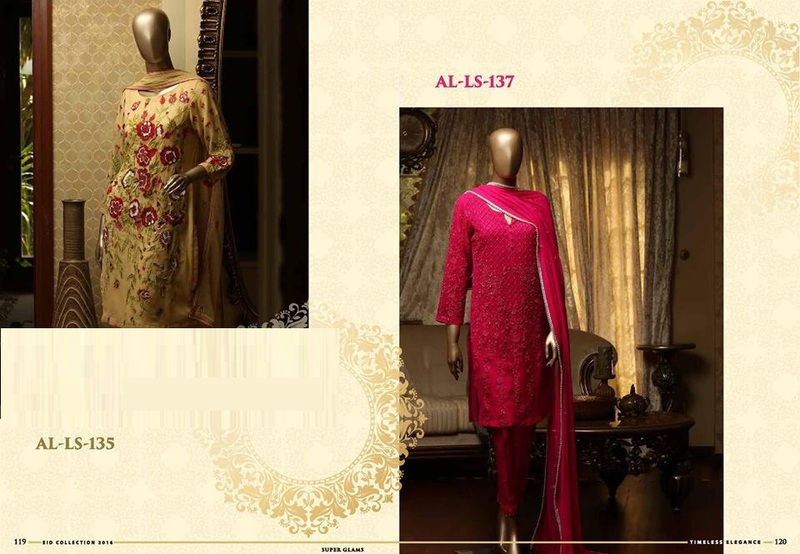 Almirah always comes up with classic and chic designs which are recognized as best among other similar labels. 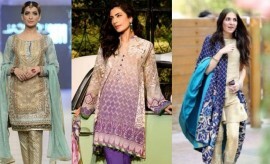 It releases seasonal and festival collections yearly for both genders. 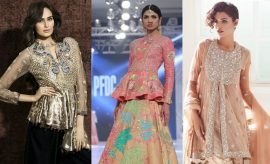 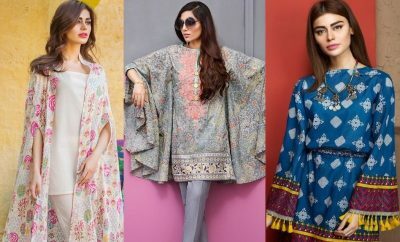 Now that the great religious festival is on its way, every fashion designer and brand seems busy in designing and launching their festival special assortments, Almirah has also unveiled it’s new festival special dresses for women. 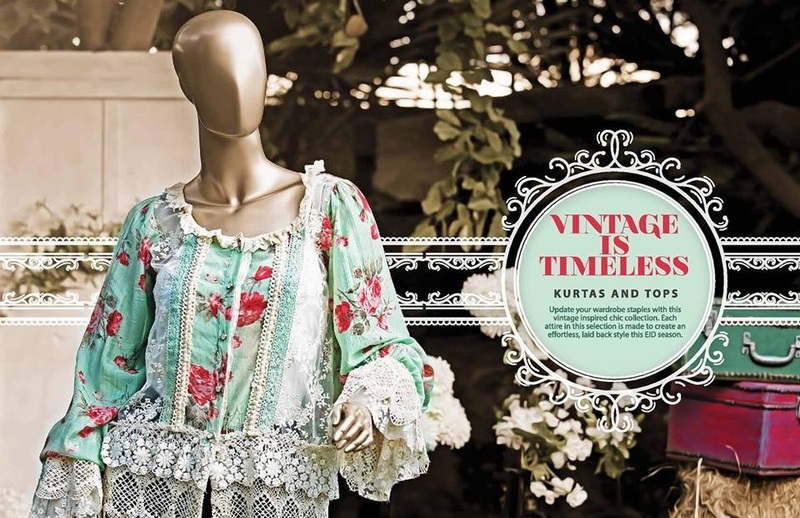 If you are searching out for some different sort of classic outfits for the upcoming festival, you must check out these fresh arrivals by Almirah. 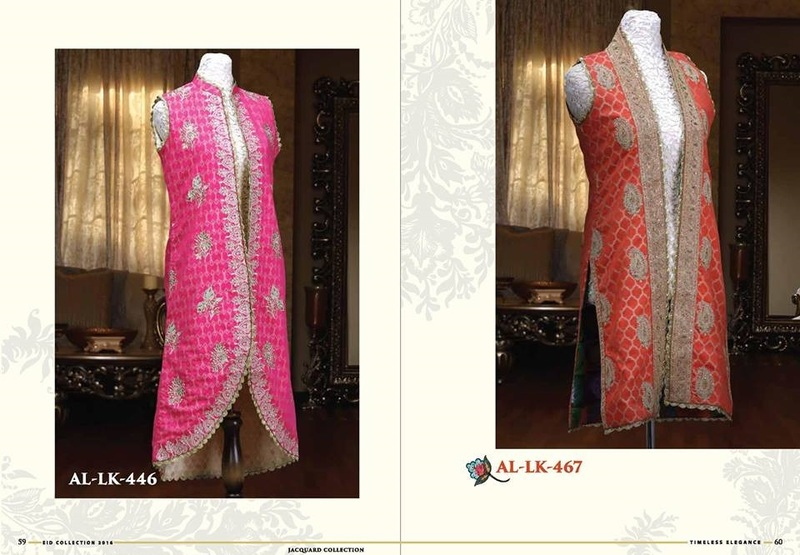 They will surely grab your attention on first sight. 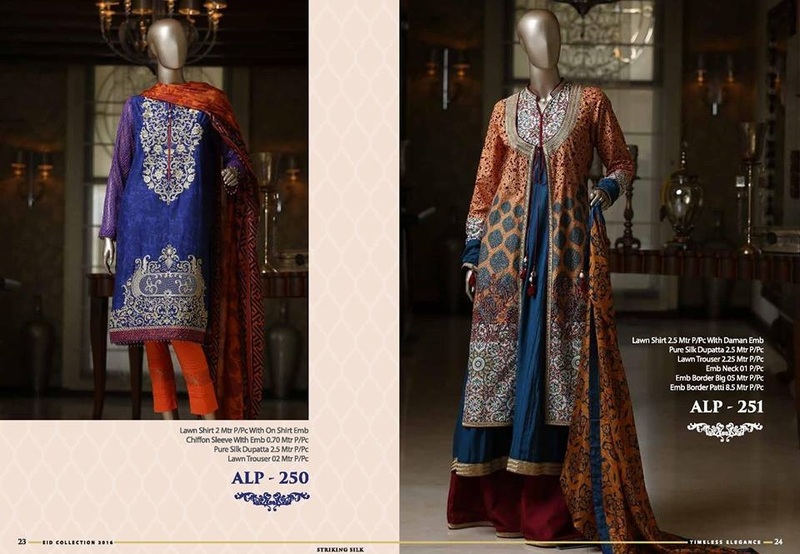 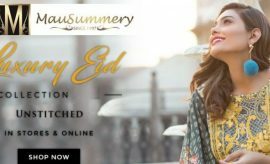 Almirah Latest Eid Collection is a splendid assortment covering up a huge range of pretty chiffon, silk and lawn prints for women and elegant designs of kurta salwars for men. 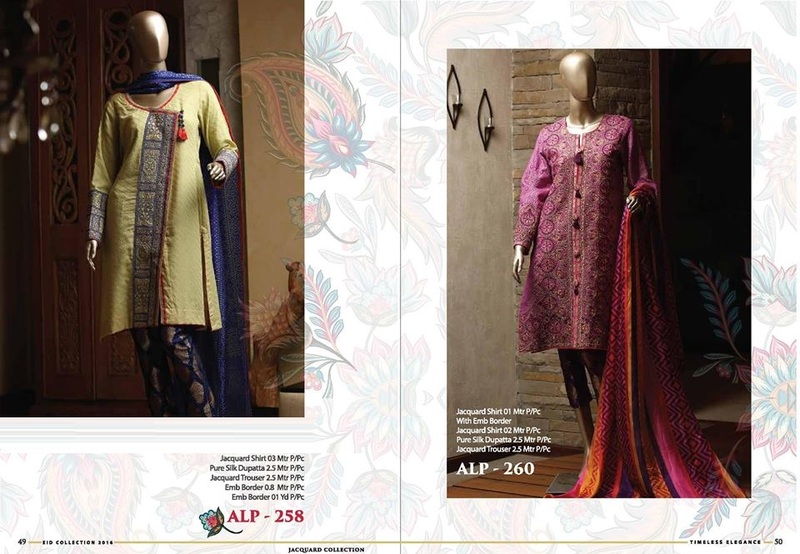 These are available as three piece stitched suits complimented with luxurious dupattas. 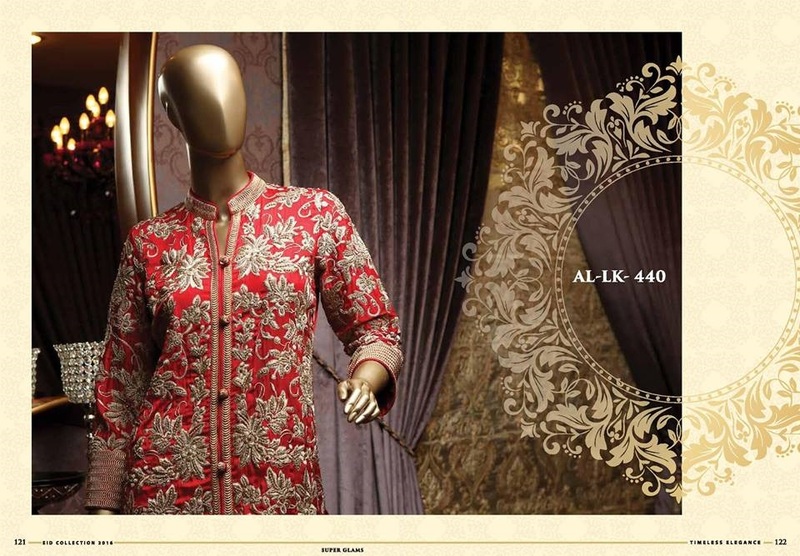 Beautiful embroidered work is done on necklines, front and sleeves of shirts along with printed patches. 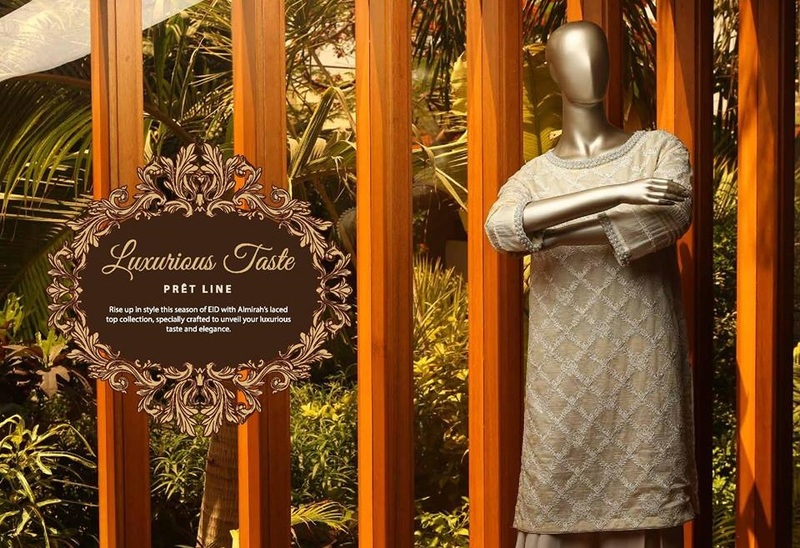 These ready to wear dresses are stitched in various trendy styles including short shirts, medium length shirts, kurtas, frocks with pallaza pants, and angarkha suits with trousers. 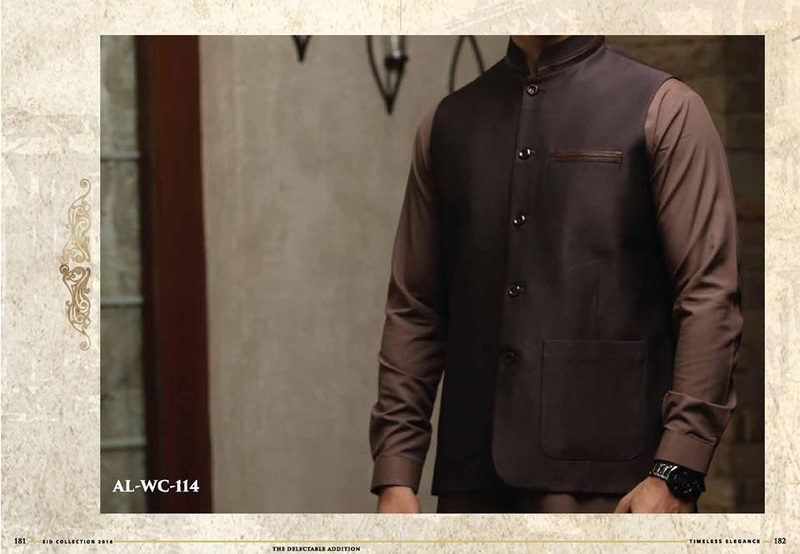 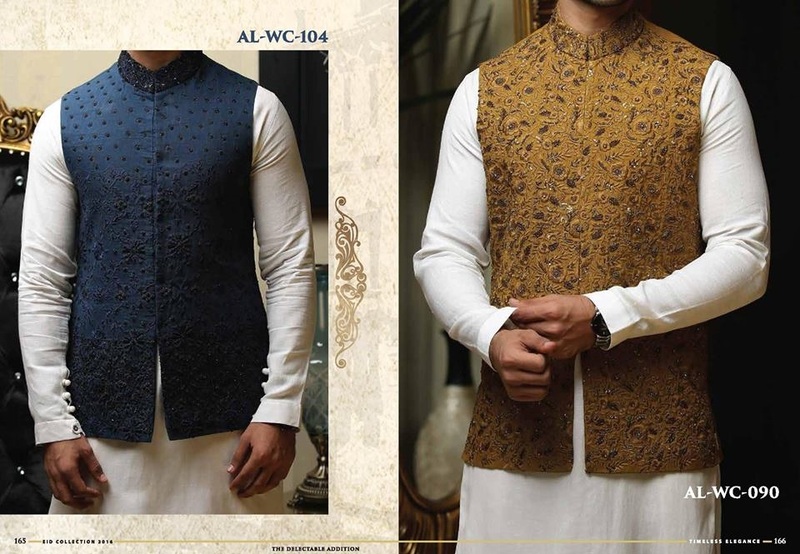 Since there are a few days left for Eid and it would take you a lot of time to buy an unstitched suit and get it ready to be worn on the big day, so you must go for a ready-made outfit to save your time. 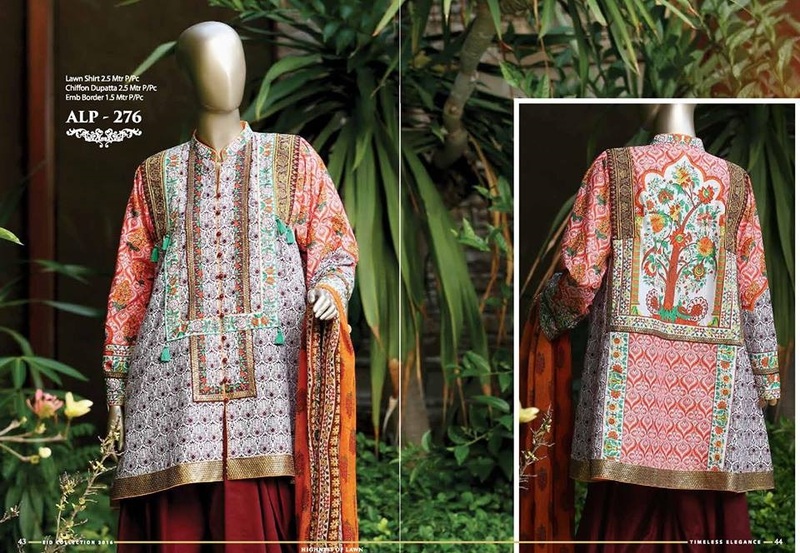 This assortment by Almirah is providing you a good opportunity to have some cool festival outfits enriched with an essence of festivity and tradition. 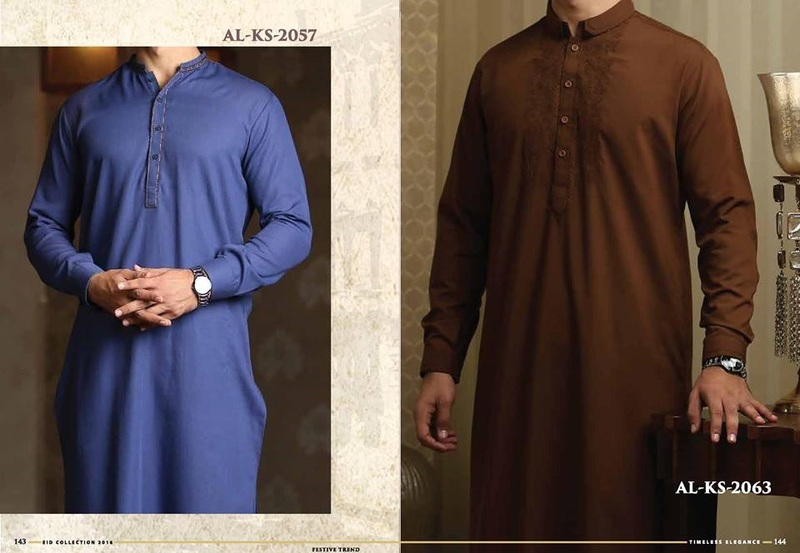 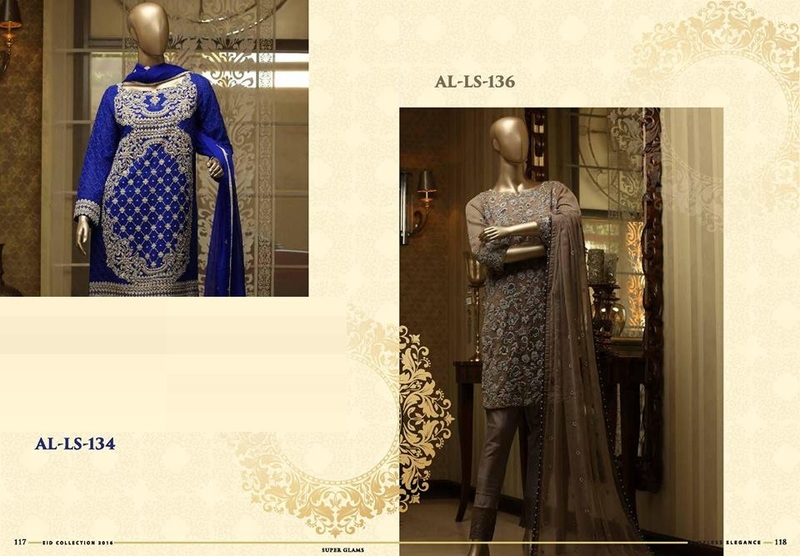 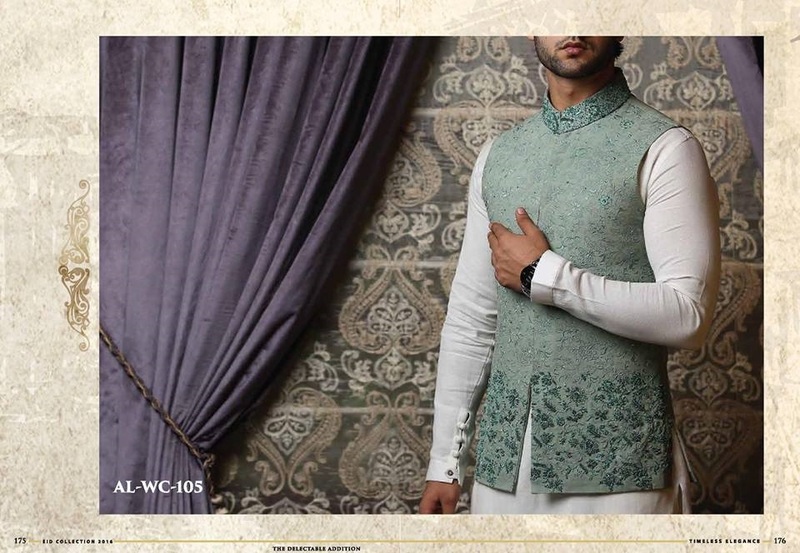 Almirah Eid catalog for men and women has been posted below. 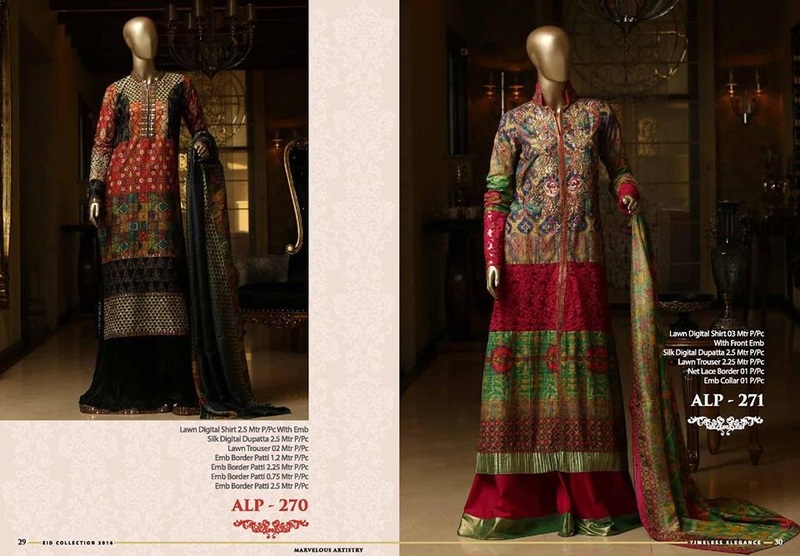 Check out the photo gallery below where all designs of this alluring festive collection by Almirah have been added. 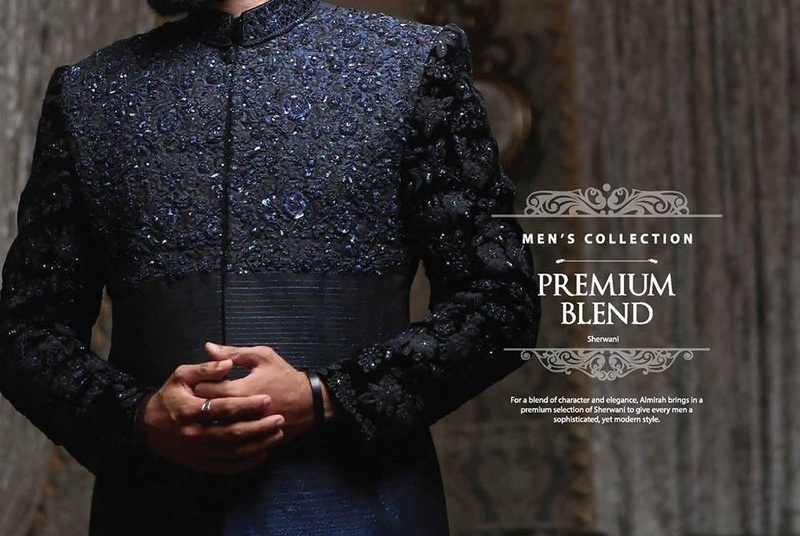 Pick up the best one for you. 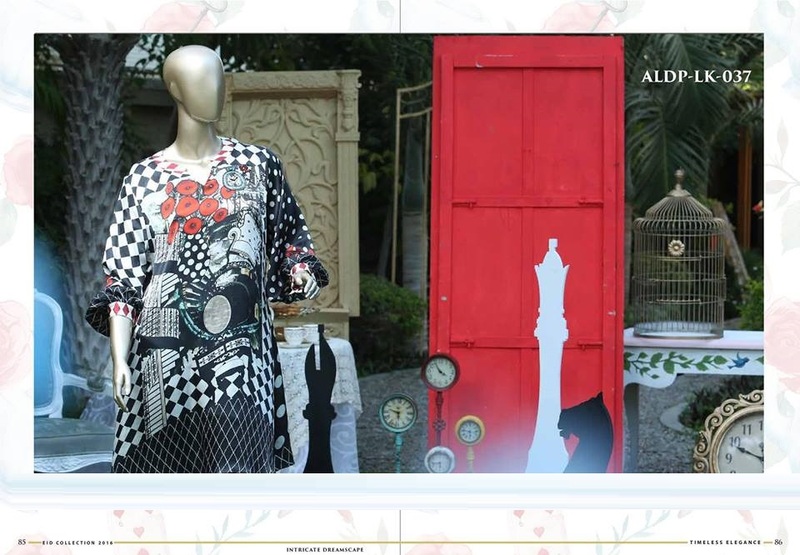 You can purchase these outfits online via the Almirah e-store or any of the Almirah outlets. 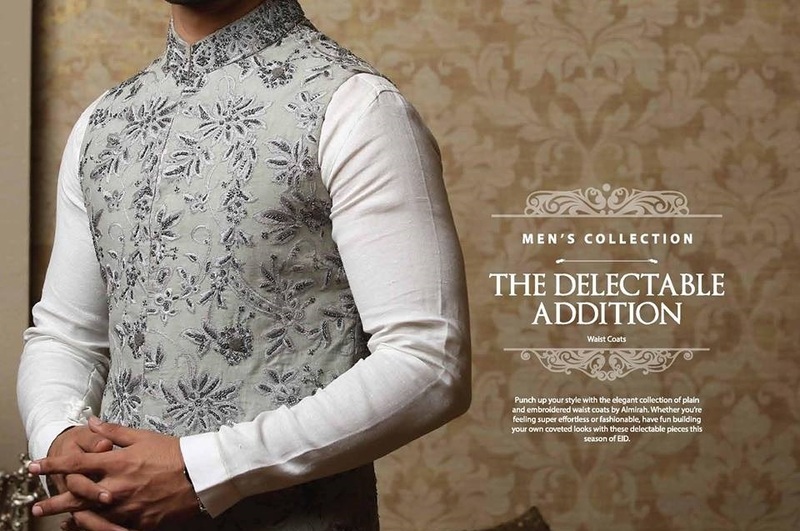 All these are available as stitched items in various sizes; however unstitched versions of a few of these articles are now available in stores. 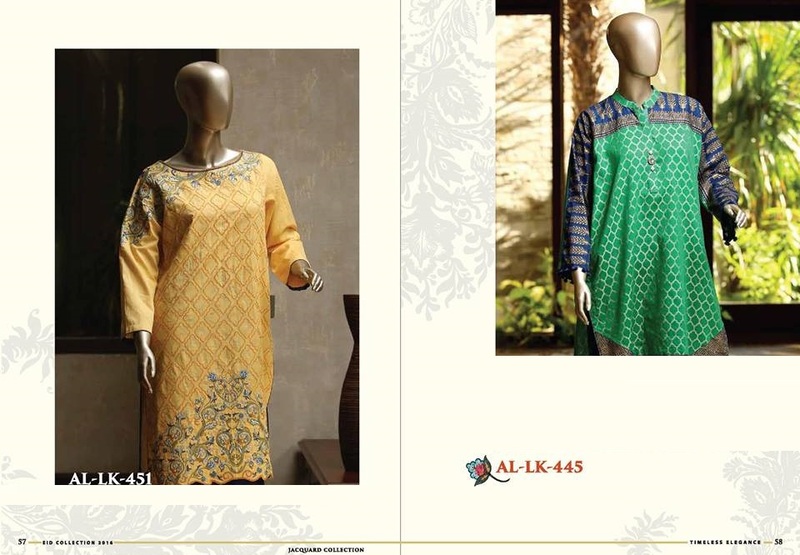 Do let us know about your views about this eid range by Alimrah by leaving your comments in the comment box. 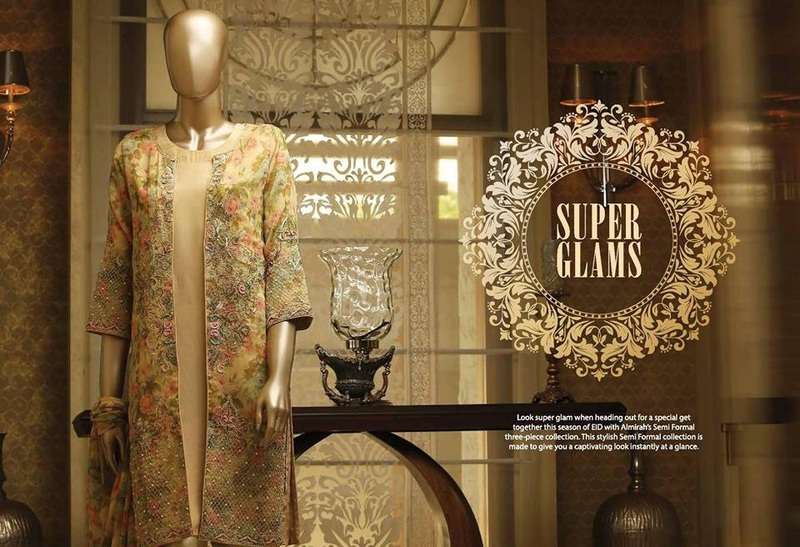 Stay tuned with StylesGlamour Eid Album for latest Festive collections.